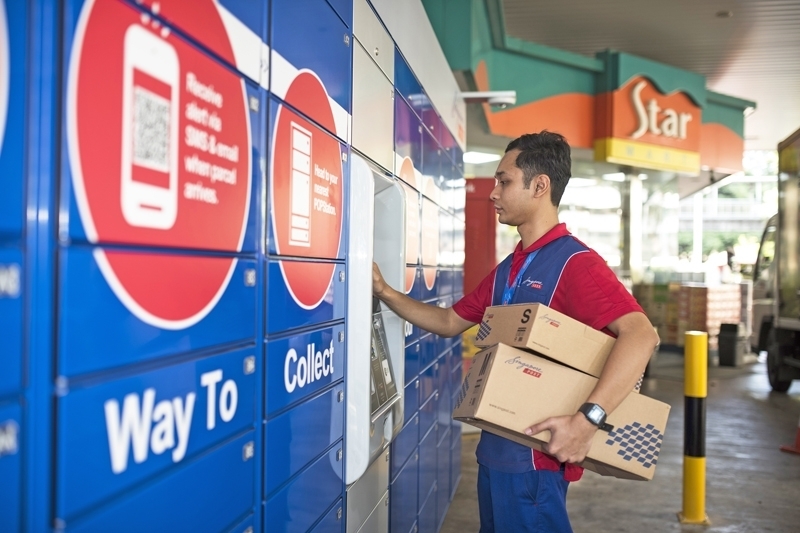 With a rich history in Singapore dating back to the 1950s, Caltex has been on a journey with a single destination – the satisfaction of their customers. The Caltex star, featured prominently on their logo, is the symbol of quality, value and service, and also serves as a constant reminder of their commitment to all their customers. Consistent with their tagline, “Enjoy the Journey”, Caltex aims to provide an excellent experience for drivers with facilities such as the 5-star Refreshrooms, and Star Marts that offer everything from groceries to pastries. 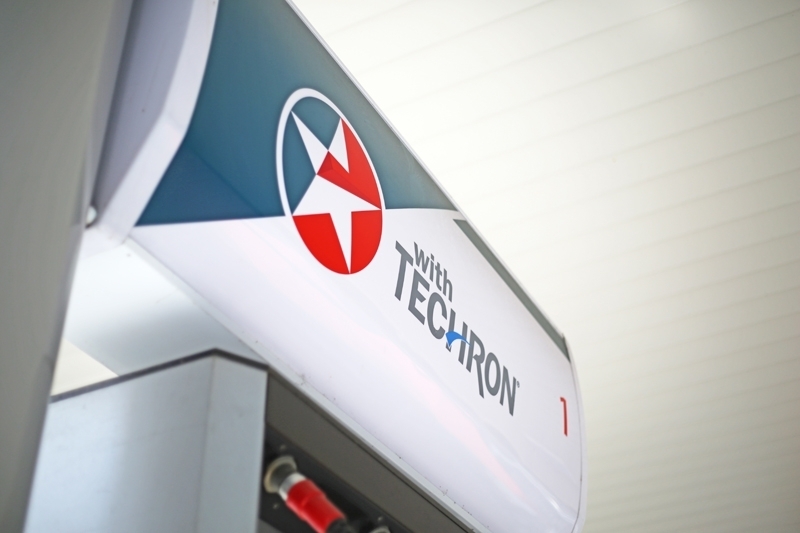 Caltex has a network of 27 service stations in Singapore, ensuring that motorists have access to Caltex with Techron petrol no matter where they’re at. 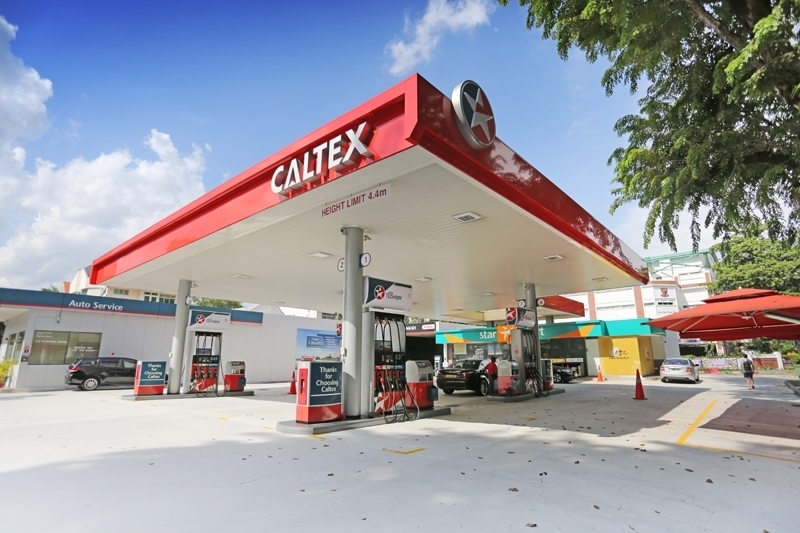 Since 1st March 2016, Caltex’s loyalty programme in partnership with Plus! 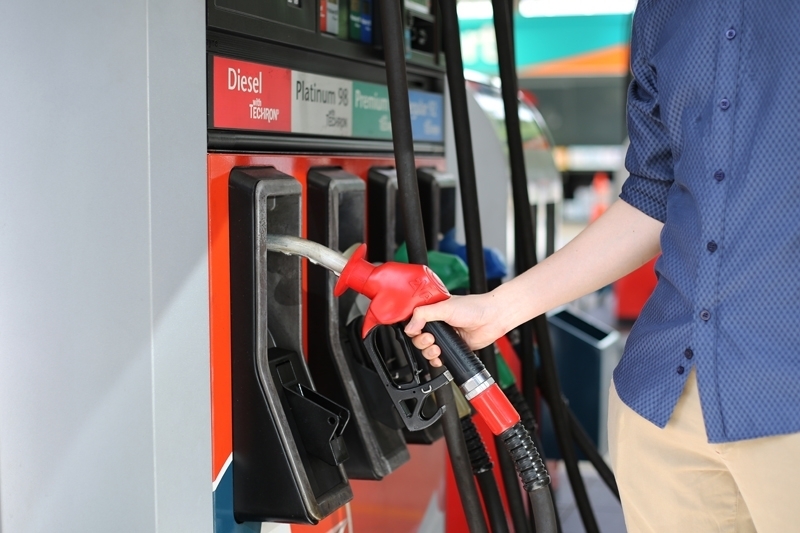 allows you to earn 3 LinkPoints with every litre of fuel purchased at Caltex stations. Accumulated LinkPoints can be used as an instant rebate to offset your fuel purchases at Caltex stations, with 150 LinkPoints redeemable for a $1 rebate. From now till 28th February 2018, every $50 nett spent in a single transaction with your Plus! Card at Caltex gets you a Caltex Sure-Win Fortune Cookie, with prizes ranging from 5 Star Chore Assistance, home cleaning services, grocery and food vouchers, car grooming services, and LinkPoints, in addition to Chinese New Year stalwarts such as red packets, orange carriers, and bak kwa and cookie vouchers. Even if you’re not an existing member, you don’t have to miss out as you can simply sign up for a Plus! membership at any Caltex station by paying a one-time membership fee of $10. Visit www.caltex.com for more information, or download the Caltex Station Locator app for more information! Stand a chance to win a Caltex StarCash voucher! Share an experience you’ve had at Caltex – the tasty food you’ve purchased at our Star Marts, or a pleasant surprise when entering our 5-star Refreshrooms – and you could be one of 10 lucky winners to walk away with $50 worth of Caltex StarCash vouchers. Visit Burnpavement.com's Facebook page to find out more. This contest is valid from 11th January 2018 to 19th January 2018.